Sakaichi Tosa, the present past chairman of Maywa Denki, entered Shin-Maywa Kogyo in Kobe. 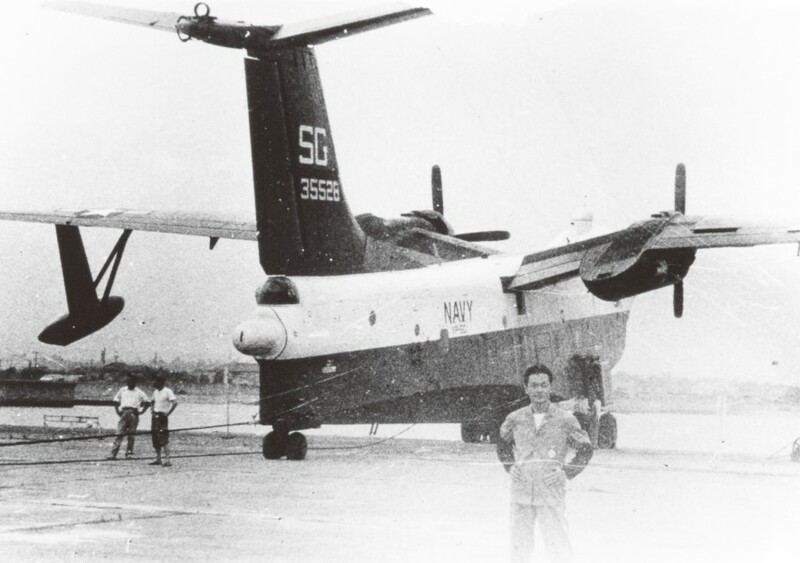 This company was operated as “Kawanishi Airplane” and manufactured a fighter such as “Shidenkai” during World War Ⅱ, and Sakaichi drew a plan of a seaplane empennage there. Maywa Denki again as an art unit.Masamichi(elder brother) assumed office as the president and Novmichi (younger Brother) the vice president. 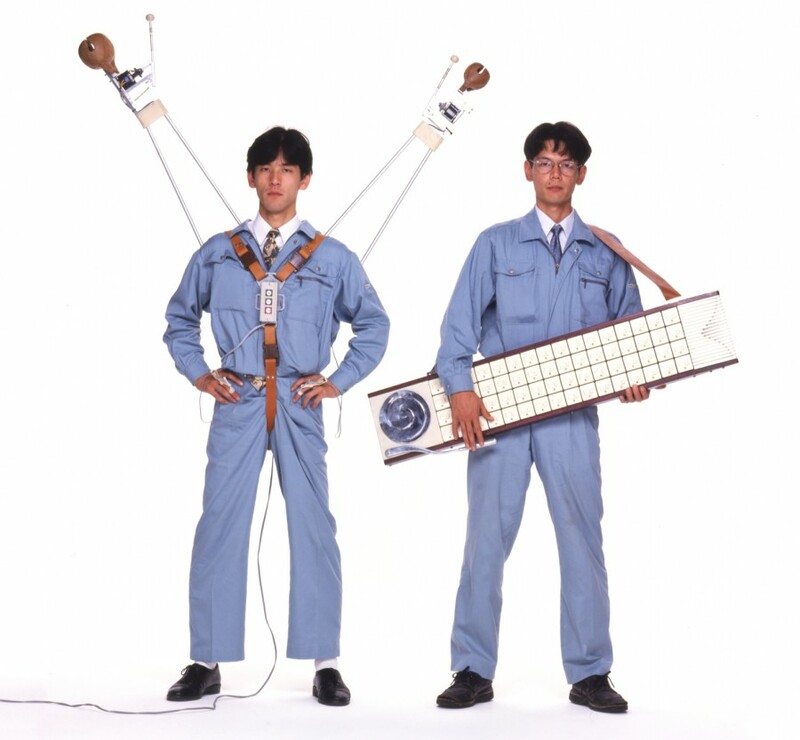 With the company’s policy “Do it to conquer, Take it to conquer” they invented and developed various products such as NAKI Series, a series of fish-motif nonsence mashines, and Tsukuba Series, a series of electric musical instruments. 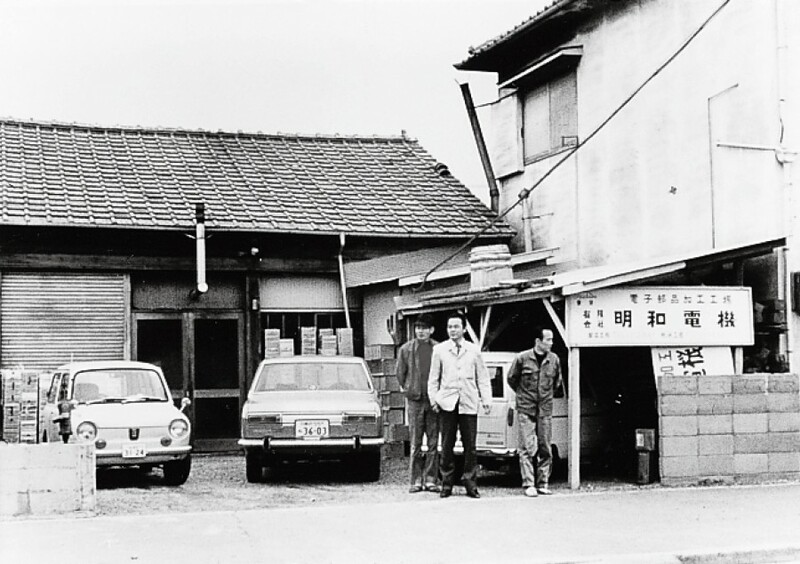 As a “Parallel-world electricians,”Maywa Denki has been entertaining and making an impact on the public in Japan. In 2010, the company newly developed the Voice Mechanics Series. 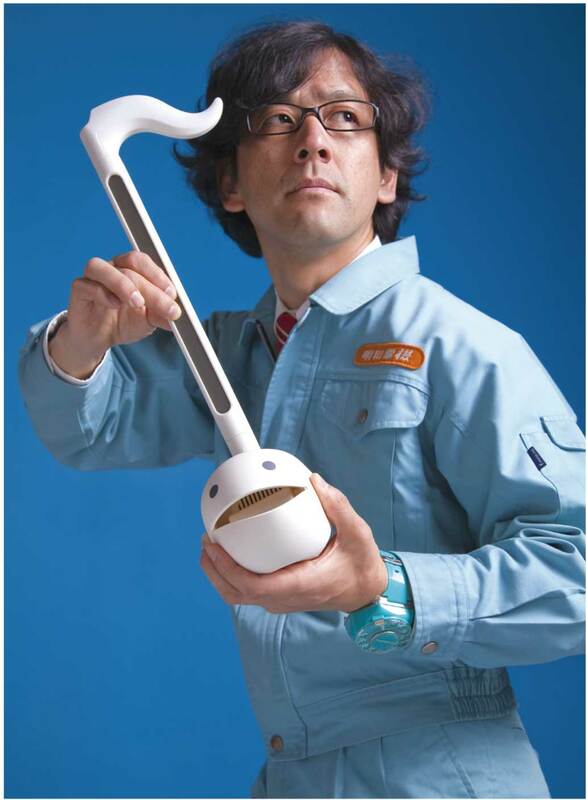 The Otamatone series, in which the concept of the Voice Mechanics Series was put into commercial products, was a big hit at home and abroad, selling 120,000 units, receiving the 2010 Toys Grand Prix. In August 2011, all of the products of Maywa Denki were exhibited at the Transformer Exhibition held in France. In July 2013, the dance performance “ROBOT!” produced by Blanca Lee, a Spanish choreographer, will be held in France, in which musical instruments and costumes of Maywa Denki are used. This will help the company take a step toward its franchise business. 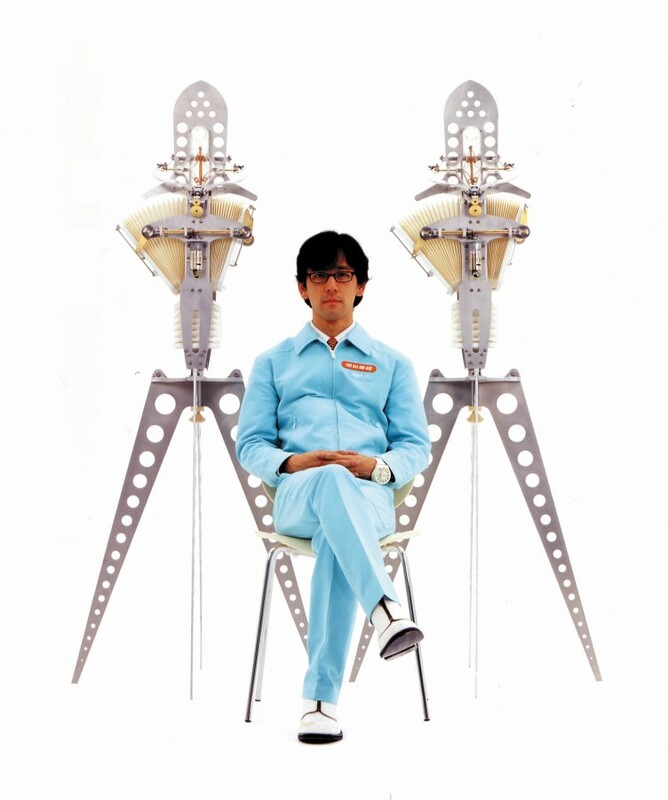 Celebrating its 20th anniversary in 2013, It held the memorial concert at Akasaka Blitz and the retrospective exhibition at the 21st Century Museum of Contemporary Art, Kanazawa. Formally nominated as a cultural envoy for the Agency for Cultural Affairs of Japan in 2013, Maywa Denki is increasingly expanding its business activities.